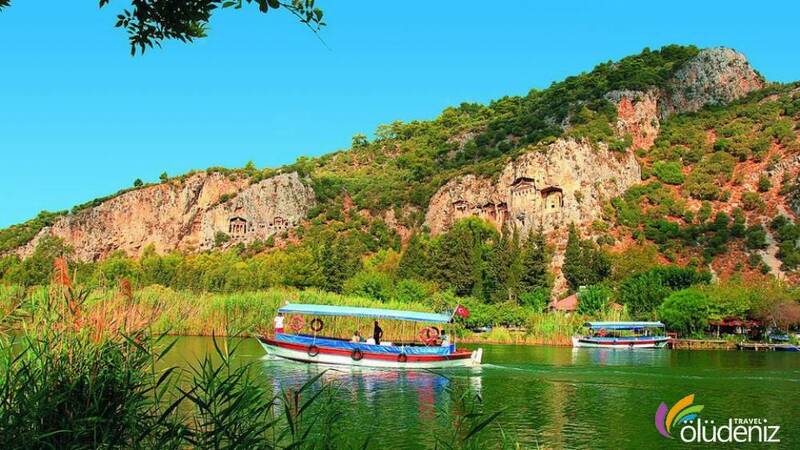 What should I take with me for Dalyan Tours ? 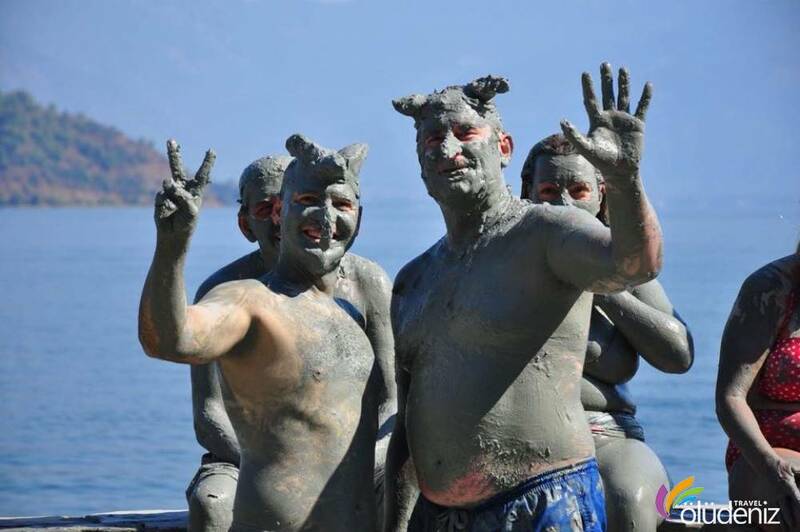 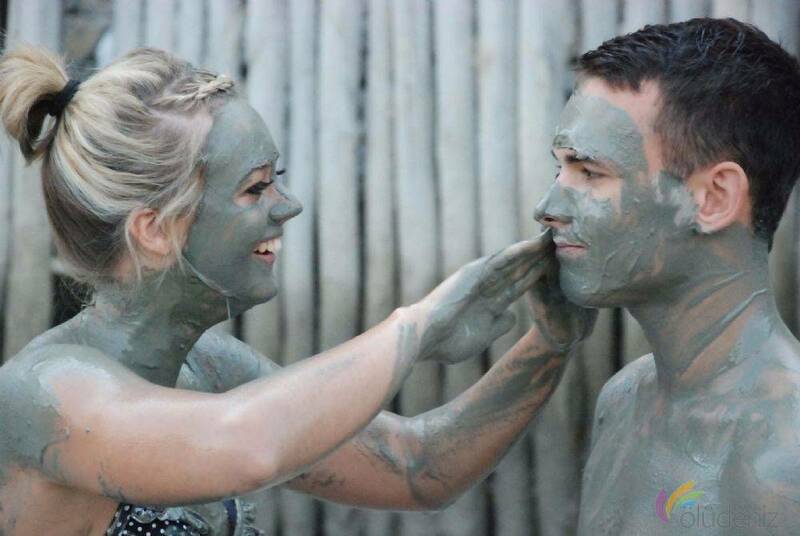 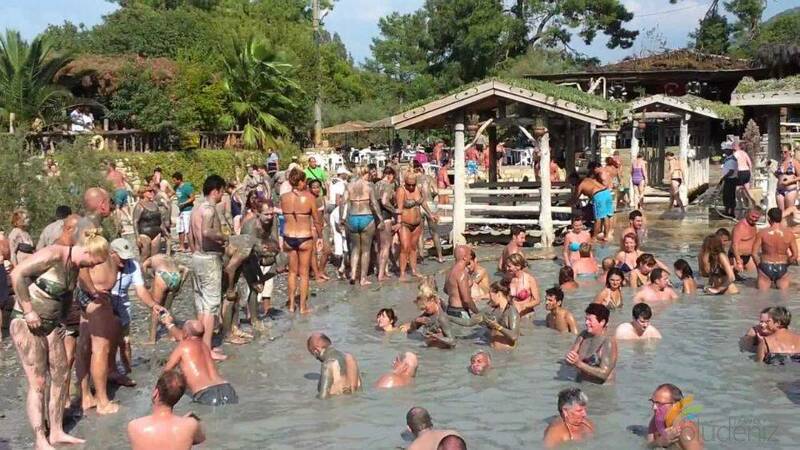 You can take beach costumes, sunglasses and sun creams with you since we would go to İztuzu Beach and Dalyan Mud Baths. 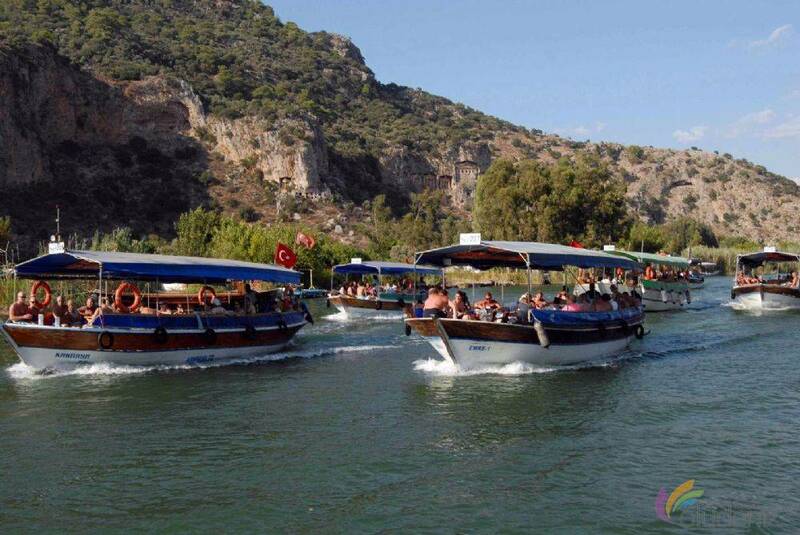 Is the dalyan tour suitable ofr the children ? 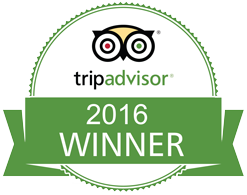 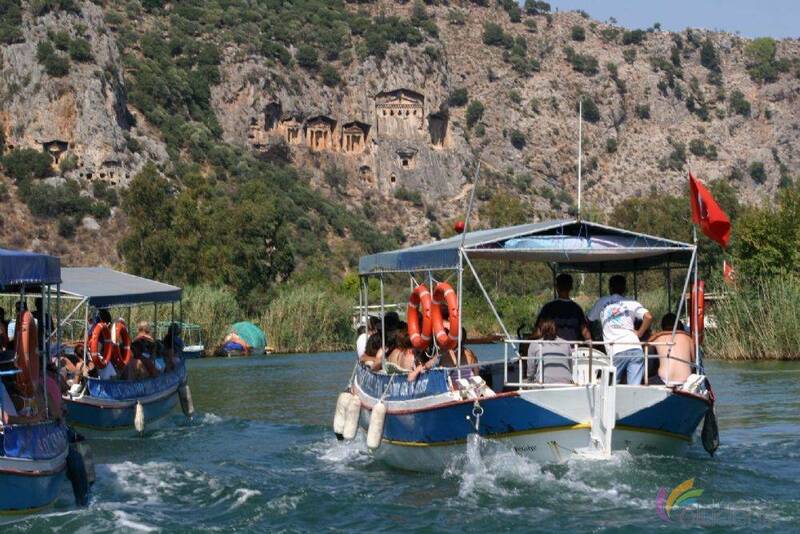 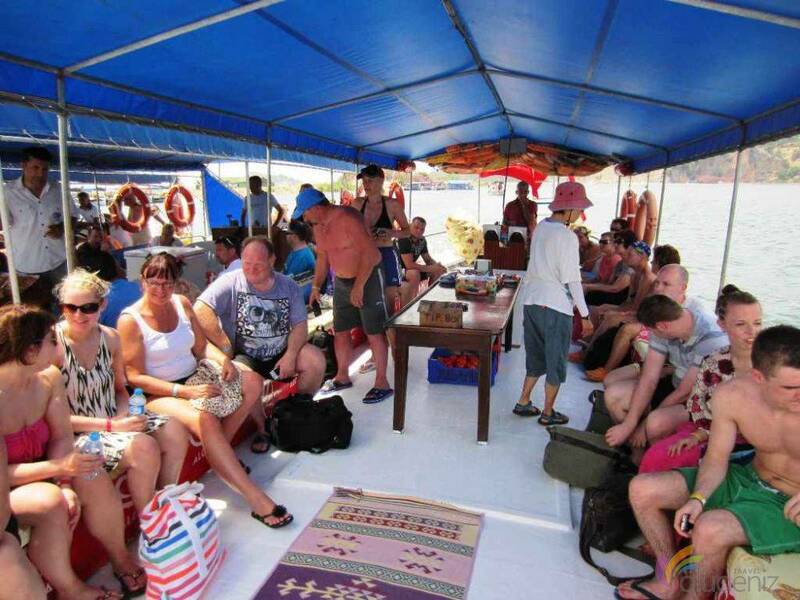 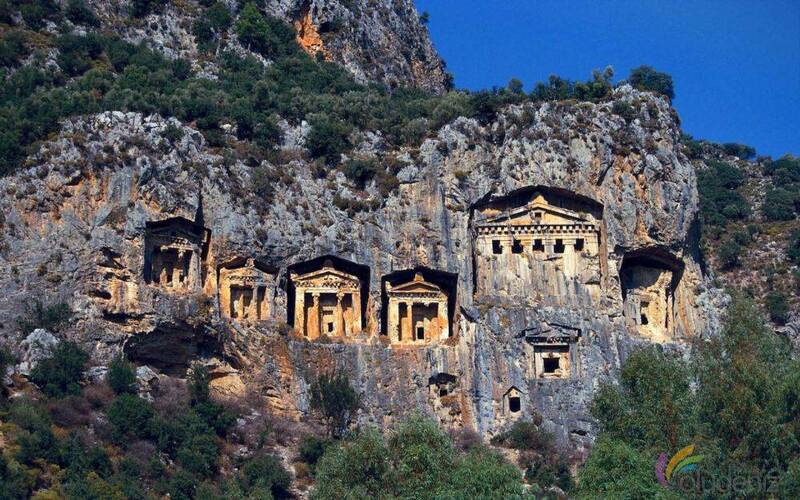 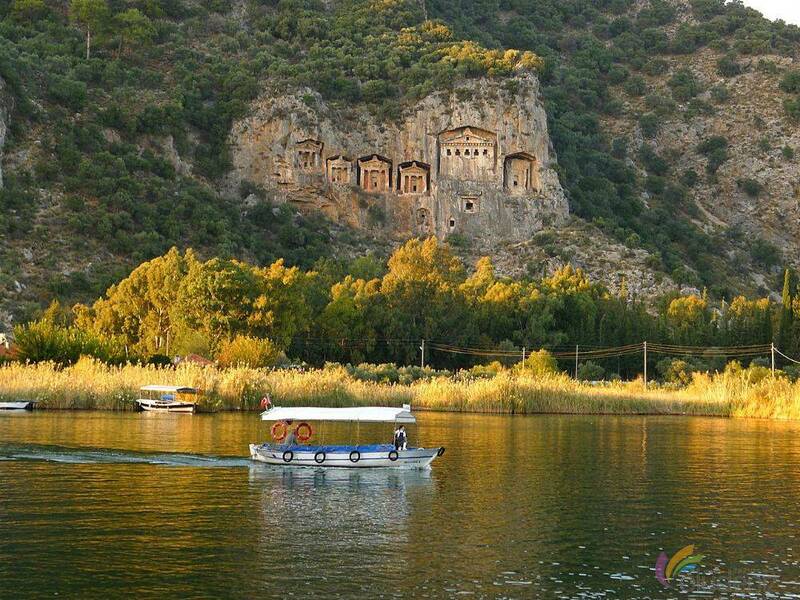 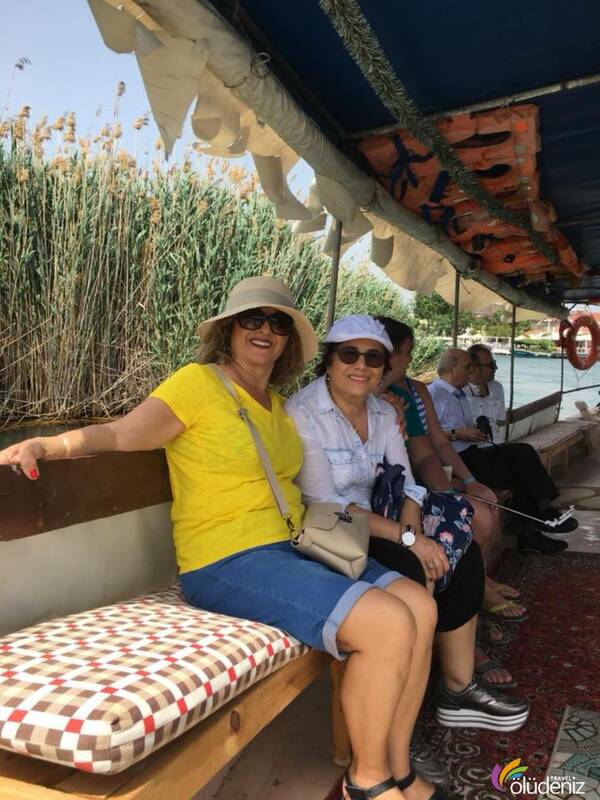 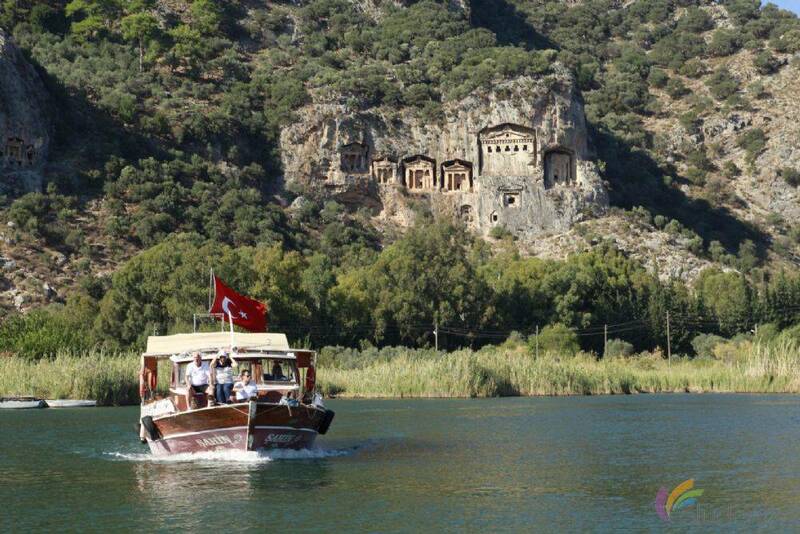 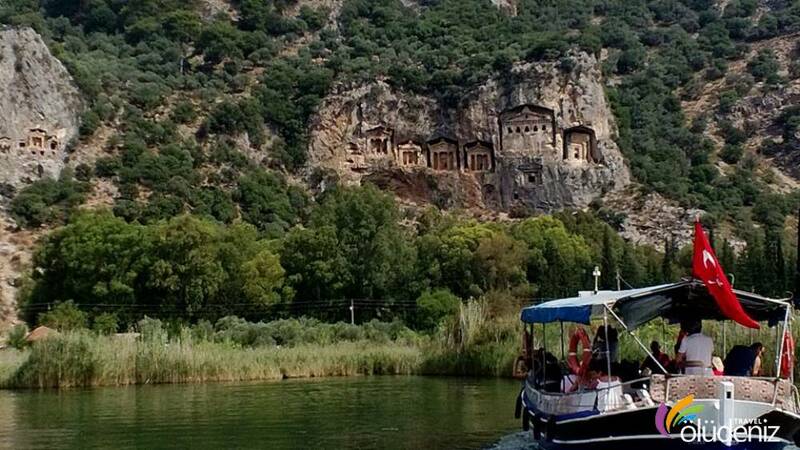 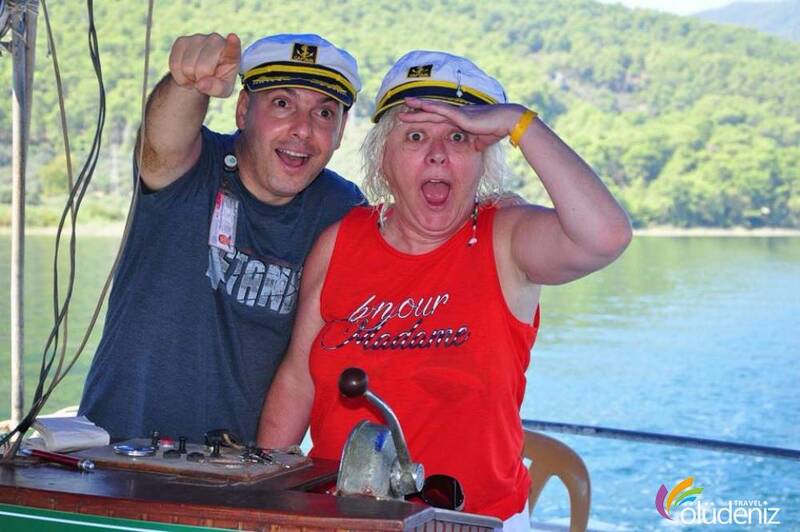 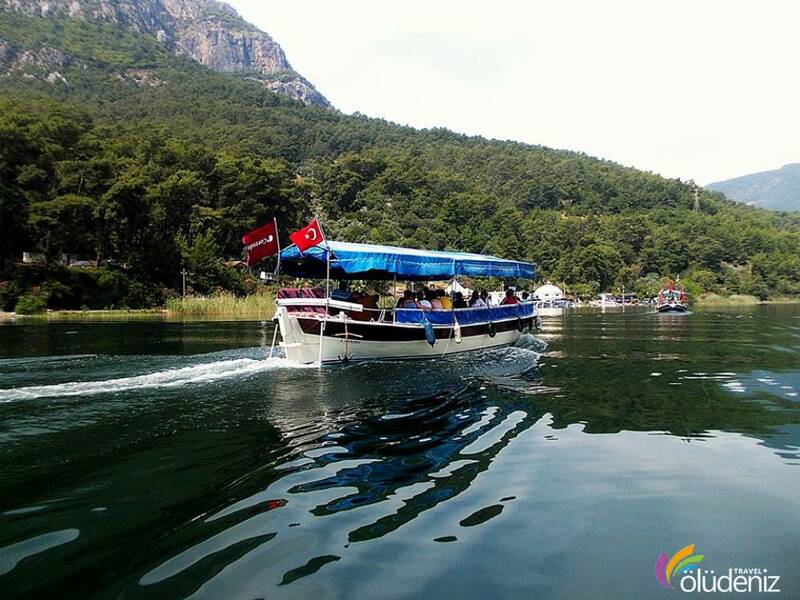 Dalyan Tour is an enjoyable tour for the children. 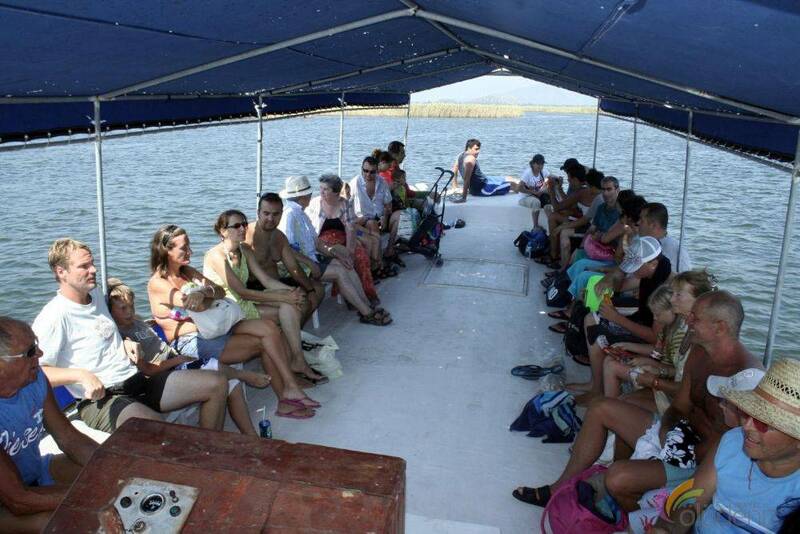 You can join with your babies and children. 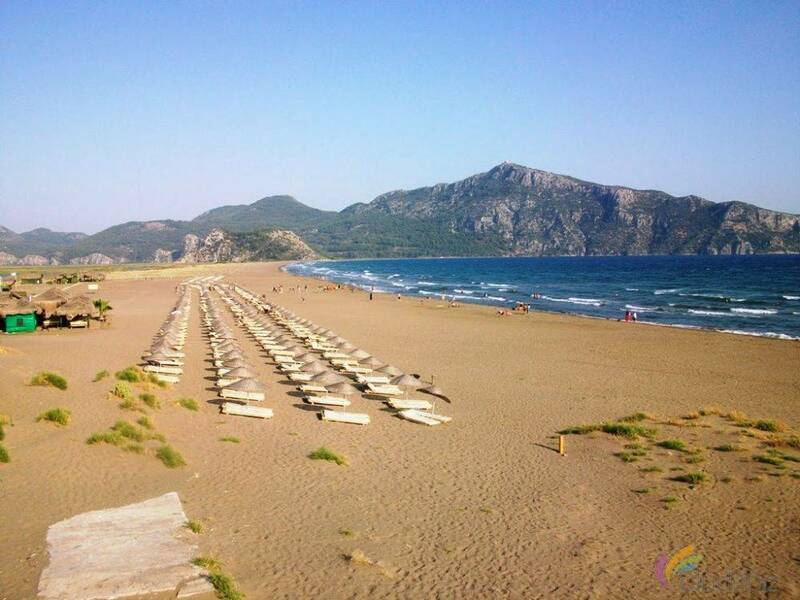 Do we go to İztuzu Beach with vehicles ? 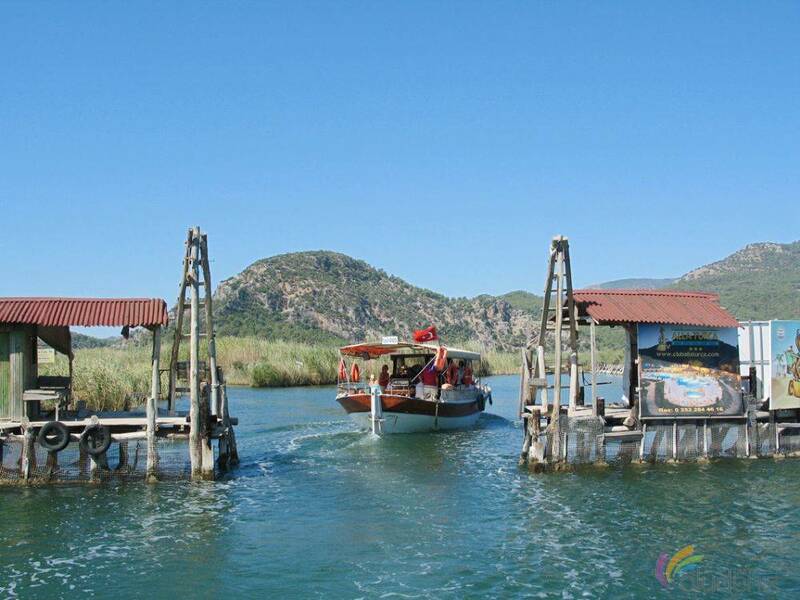 With the waiting boats in the Dalyan Harbour, we reach İztuzu beach after a short boat tour among the reeds.